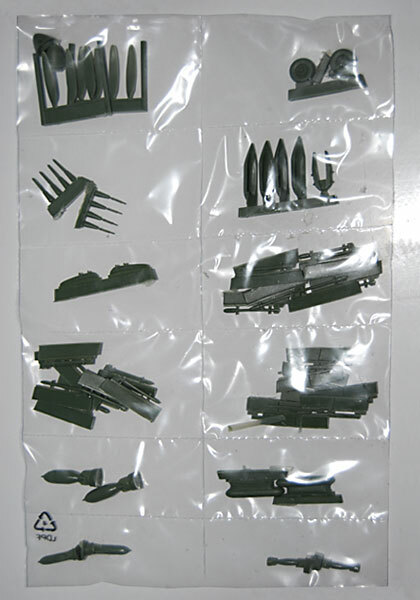 1/72 Hawker Typhoon detailing set for all 1/72 Typhoon kits. 3 types of rocket rails, 25lb AP, 60lb HE and unarmed. 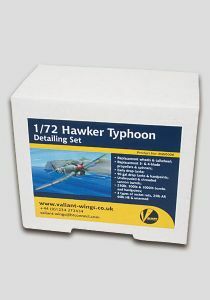 This set will breathe life into any Typhoon kit, whatever its age or origin. Comes packed in a sturdy mailing box.